At the Al Azraq refugee camp in Jordan, 33 Sunny Tripower 60 inverters are making it possible to supply around 20,000 Syrian refugees with electricity. The 2-MW project has been in operation in the Jordanian desert since May, providing the camp’s inhabitants—who previously only had intermittent access to electricity—with a reliable energy supply. The PV project was initiated and implemented by the United Nations Refugee Agency, UNHCR, and completely financed by the IKEA Foundation “Brighter Lives for Refugees” campaign. Al Azraq is the first refugee camp in the world with electricity supplied by solar power. It helps the UNHCR save money, which can then be used for other aid projects. Solar power that cannot be used is fed into the electricity grid and made available to the Jordanian population. 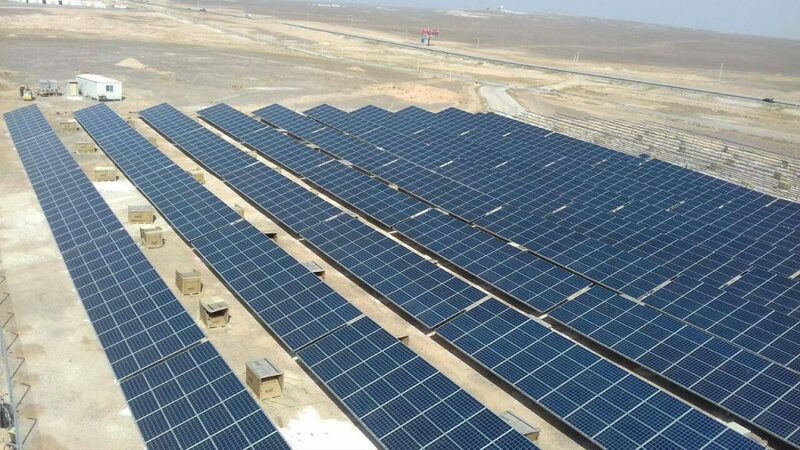 Over the coming months, Jordanian project developer Mustakbal Clean Technologies will be expanding the PV project for the electricity supply of the refugee camp to 5 MW of power. A framework agreement also stipulates the use of STP 60-10 inverters. Here you can read an article of the UNHCR about the refugee camp. The 2 MW project in the Jordanian desert is the first reliable source of power for the refugee camp.